Power levels so far/shed built. If you like to share, what was timing on peak torque and up top? Thanks mate, well it seems that it does, it also seems it is a bit more than 100 ron, around 102ron, as there was an older version of this 100 oct by the same fuel brand, but it was not signified as a racing formula blend, this one is and it is as such in pragmatic application also as it can take 4-5 degrees more timing at the same boost than the older version of it. Also dyno results are higher than before showing that it has higher density and calorific value. 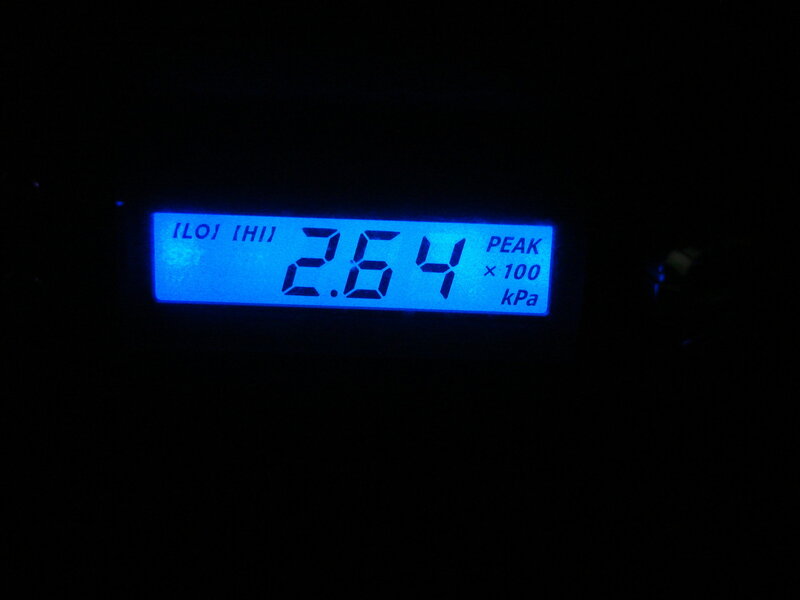 Sure mate no worries, I've got 14 degrees at peak torque all the way to 9K, 40psi. This build is really cool. That fact that you have put everything together and fabricated a ton of it is respectable, and so is the power it is making! My hat is off to you sir. Badass car! Thank you my friend, appreciate the nice comments. Listen mate I do not care what you think, if you do not like what you see or do not believe it keep it to yourself. Making morronic comments in order to diminish or discredit a result is one of the most stupid methods to express jealousy. - I do not use e-85 nor methanol, I use race gas. - A 6pseed with the right treatment will hold this kind of power. - 1260s on 55 psi base fuel pressure act like 1350s. - 1350s on a proper fuel system and on a good race gas blend is enough to support over 1000hp on a Dynojet. 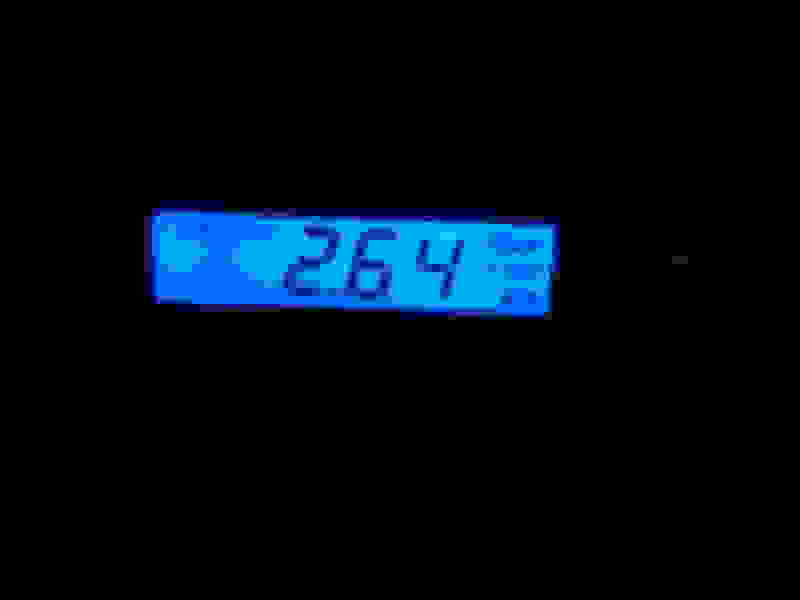 - Boost pressure is not 2.4bar, it is 2.7 bar. A 68mm will do this kind of power on 2.7 bar on race fuel. - This 68mm is not your ordinary 68mm. A word of advice, never think or judge someone by your own ability, what you can do and what someone else can do, could be two completely different outcomes. Now if you have not something positive to say, keep your stupid comments off my thread. Out of curiosity, what's IDC? FIC rates their 1650's at 870hp for the Evo with 58psi base pressure at 90% IDC. Not saying the setup doesn't work. Just wondering if VD is lying to you, I know it's given me inflated numbers before on a seemingly smooth road. On what dyno? On what fuel? FIC rates their injectors based on their marketing procedures, they are a company that sells injectors. Also they advertise things on the safe side. They also rate their injectors based on either e-85 or pump 93. Their fuel injector calculator rates their 1260s (they do not offer them anymore) with 100% duty, 55psi base pressure on 93 oct u.s pump gas at 765whp, but they do not state on which dyno. 765 on a Mustang is 875 on a Dynojet. I am on 99% duty, and I do not use 93 oct u.s pump gas, I use 102 ron racing blend pump gas, that obviously has very good density and calorific value, and being a gasoline blend it has higher calorific value than ethanol. I've actually done runs many times on the specific road. I've repeated the specific run 3 times in a row, with 5 minutes brake time in between, so as to be sure of the result. European fuels are of higher quality than U.S pump gasoline. Here is an example of a car on a gtx4294r (67.8mm) on pump 93ron. The turbo I have flows more than a gtx42r. The numbers are on a mustang dyno, this is just on 93 ron regular. Very cool build. What cams are you running? Cheers mate, my favourite cam, jun 272, best all around cam period. Any injector will flow more as the base pressure rises, as by increasing base pressure you increase effective pressure. If that's the case with the 1450s, then their ball and seat and nozzle characteristics outperform the name given to them. Cheers for chiming in on this mate, and sharing the specific info. Wow this race gas and setup is so amazing! It shows you that you dont need the biggest cams and the largest turbo to have an almost linear powerband that never drops. The graph seems to start at 4.5k rpm. I can't really tell because the picture is a lower resolution. Needs more jpeg. Boost rises slowly from that point is that to prevent the six speed from damage? The 6 speed has been heat and cryo treated with alternative than stock clearances, by me 13 years back. I've changed enough turbos setups since I bought her in 2003, going from stock turbo, to stock modified, to fp green, red, black and now to this. It has seen 2bar from as low as 3400 rpm, but yes one of the reasons that the boost curve is setup this way is to protect all trasmission parts, not just the gearbox. About the turbo, although it is a compact custom envelope, it is designed and put together to and it does flow more than a gtx42r. The Jun cams have more duration , more aggressive ramp profile and more efficient flank,nose characteristics than S2s. They literally fall in between S2s and S3s. Dialing in a specific set of cams on the right combo also has a large effect on the way they perform. When an engine/turbo setup is addressed right, combining the right parts in the best way possible, then one can get a very rewarding result out of that setup. Thank you for the nice comments on the built.